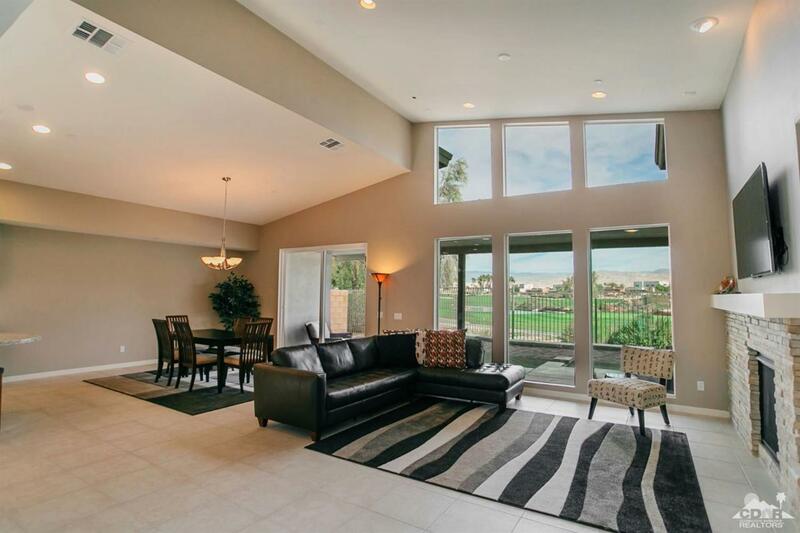 Meticulously maintained LENNAR home situated on the 10th hole of the Escena Palm Springs Golf Course. 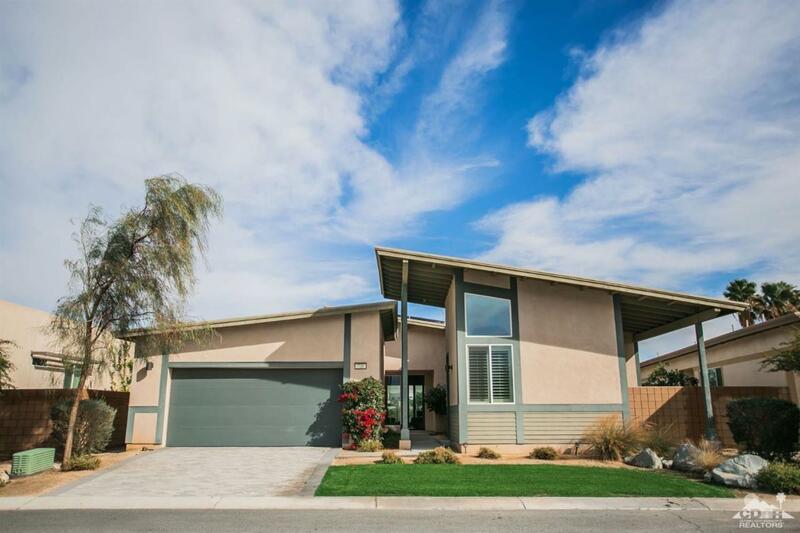 Packed with modern energy efficient upgrades including: Sun Power Solar System (owned), 13 SEER A/C System, Insulated Ceilings, Tankless Water Heater, dual pane Low-E vinyl glazed windows & patio doors, fire sprinklers, and a fully dry walled garage interior. 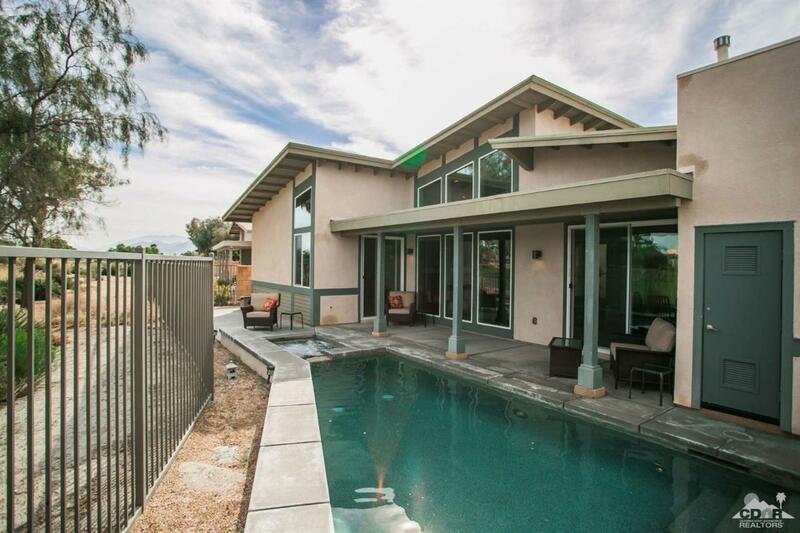 A large great room, fabulous kitchen with stainless appliances and double ovens, master bedroom has lovely walk in closet and covered patio/pool access. Do not overlook the Casita with courtyard entry. Expanded saltwater pool featuring a private spa. 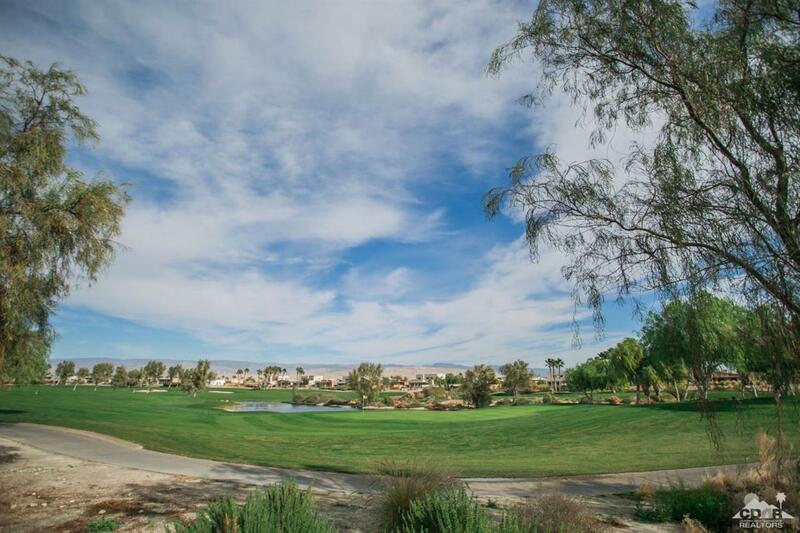 Premium golf course lot with amazing views all around. Come explore the Escena Palm Springs lifestyle and find out why it is ranked among the best in all of Palm Springs. Listing provided courtesy of Mike Jeppson of Homesmart Professionals.